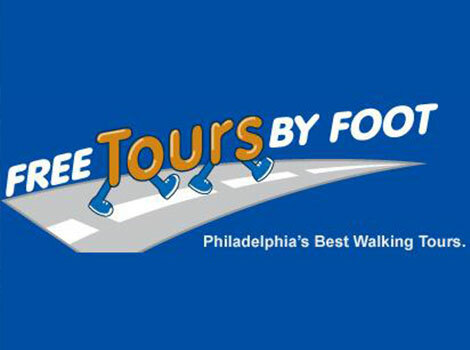 Free Tours by Foot is pleased to present the only Free, tip-based guided walking tours in Philadelphia. These unique and entertaining tours will take you through many of Philly’s most interesting neighborhoods. You can find all the information related to the offered tours by clicking here. The Freedom Rings in Philly Tour will take you on a 2 hour tour of Philadelphia’s most iconic sites. If you are interested in something a bit more comprehensive that also takes the less worn track, consider the 4 hour Real Philadelphia Tour, which combines the sites of the Freedom Rings in Philly Tour with Reading Market, South Philly and Chinatown.